I never thought this day would come. I should have known better since plenty of classic fighting games have received a revival in recent years. Most fighting game fans will say they grew up playing either Street Fighter 2, Killer Instinct or a Mortal Kombat game. 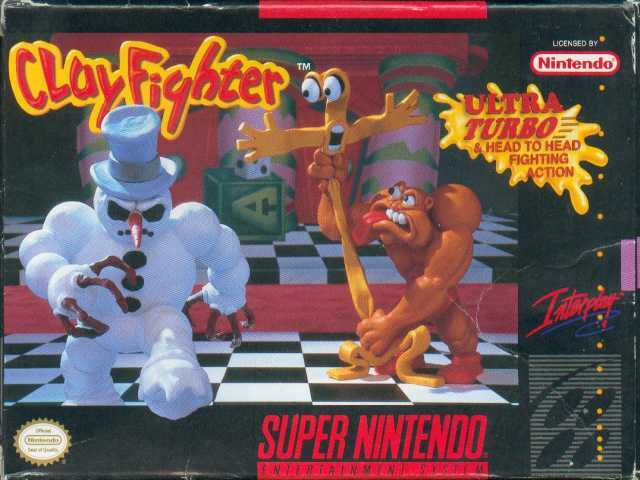 While I also played those games when I was younger, there was one fighting game series that won me over and gave me many fond childhood memories, Clayfighter. I mean what other fighting game do readers know where one could play as a sumo wrestling evil Santa Claus, a living banana, living taffy and the Statue of Liberty? The game will feature over 20 characters including Bad Mr Frosty, Earthworm Jim, Boogerman, Happy Harry Houngan and more. 20 stages from the SNES/Genesis and N64 games will also be included. I doubt the game will be EVO worthy but if it features all the basic modern fighting game mechanics then we can at least expect a solid fighter to add to our collections. Currently the first game is set for a 2016 PC release, probably to test how well it will sell, and hopefully console ports will not be far behind. 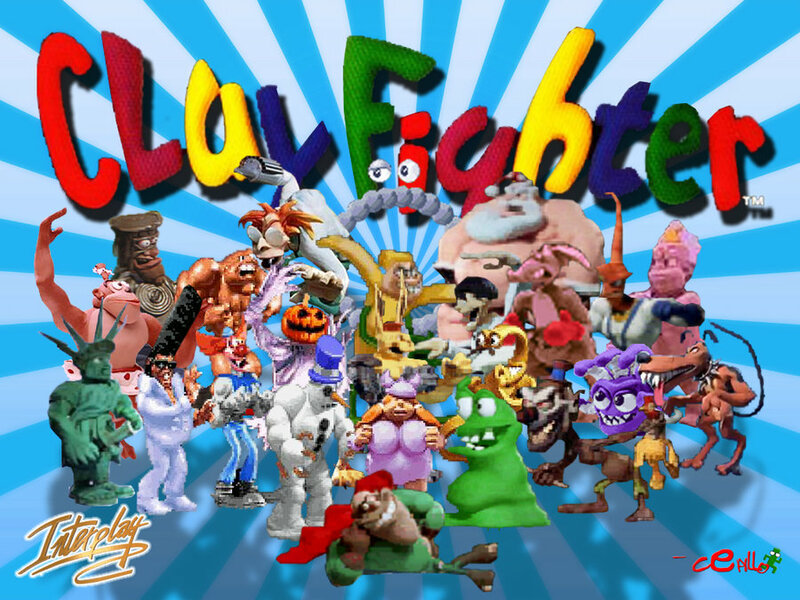 This entry was posted in Gomez Gaming Emporium and tagged Clayfighter, Fighting, Remastered, Video Game. Bookmark the permalink.